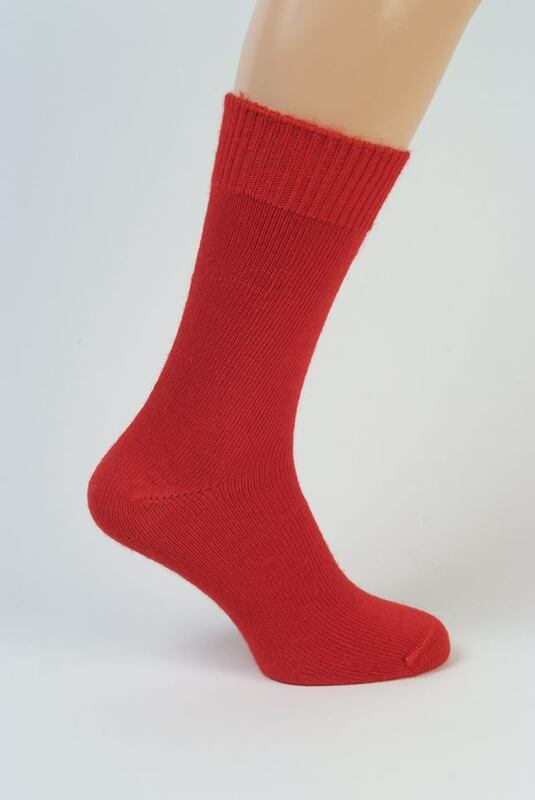 This is a super sock to wear with walking or sports shoes, but also an ideal sock for everyday wear. 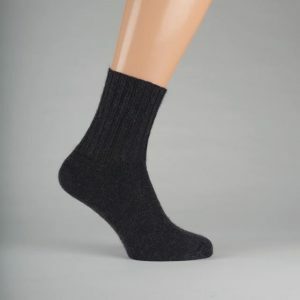 A great choice if you are looking for a warmer sock. I’ve been wearing these as my go-to autumn and winter socks for a while. They’re comfortable and warm but not too warm for day-to-day wear. I wear the heavier Cumbria socks for longer walks or hikes, but the Ayrshire provide a bit of daily luxury and are lighter weight. I am a Japanese living in Tokyo. Here in Japan Mohair Sock is hardly getable in the local market. 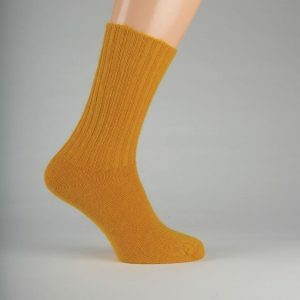 Mohair is the best material for Socks in every season, not only in winter but also in summer. So Capricorn net shop site is must for me. I wear Ayrshire for daily use as it gives me comfortable walks in any occasion. Terrifically warm without being too bulky. I suffer from cold feet and I find that the Ayrshire sock also doubles as a terrific bed sock. You don’t need to keep them on in bed for too long just wait until your tootsies are like toast and then you can take them off! !